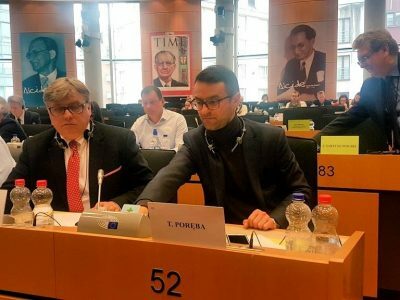 During the meeting of the Conference of Presidents (the President of the Parliament and chairmen of political groups) in the European Parliament, the members agreed that the vote on the Mobility Package should be postponed. The final date of the vote hasn’t been scheduled. 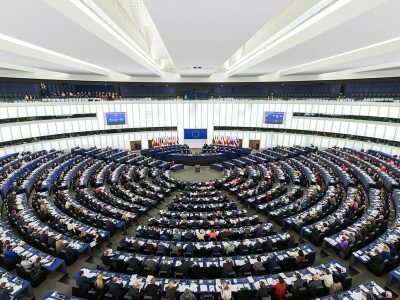 Originally, the Mobility Package was said to be added to the next agenda of the European Parliament ( which takes place in a few days’ time). Today, however, the chairmen agreed that the deadline would be postponed, most likely to the plenary session of the European Parliament in March. That much is known at the moment. However, everything can change in February, as the next meeting of the Conference of Presidents was scheduled for February 14. As we have learned – unofficially from a representative of the Polish representation in the EP -, then again politicians will talk about the Mobility Package. However, it is unlikely that the vote in the Parliament will be scheduled to an even later date. Time is one thing, but the content is probably more important. At the moment, it seems that the provisions of the package are going to be in the focus. 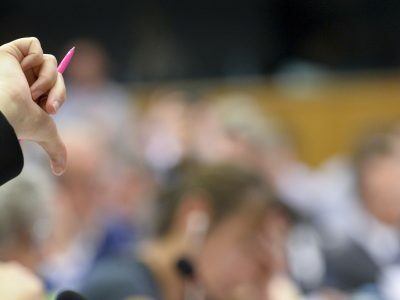 During the last vote in the Committee on Transport, only one of the three reports from the entire Mobility Package was adopted – concerning cabotage, access to the profession and the road transport market. The provisions related to the delegation and rest of drivers were rejected. 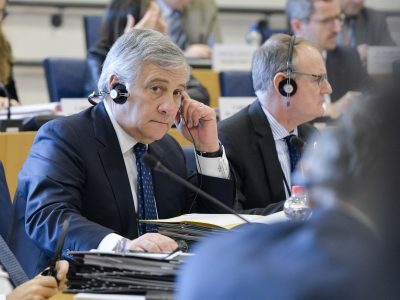 At the moment, politicians are not even able to say with certainty what form will the rules rejected by the Commission take during the vote in EU Parliament. Unofficially, it is said that most probably these will be the original proposals created by the European Commission. That would mean that a year and a half of work on the Mobility Package – when further corrections were added – would not be taken into account.